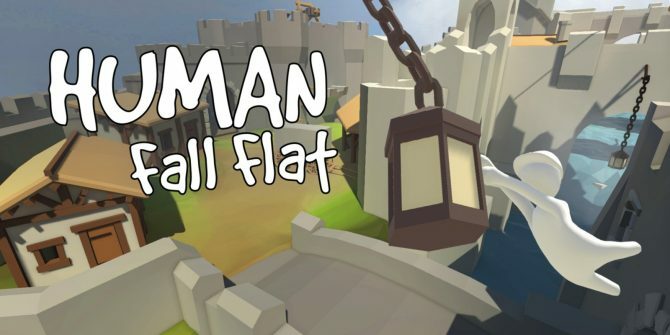 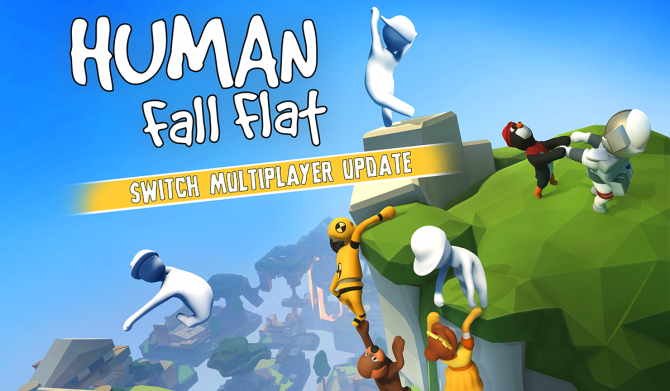 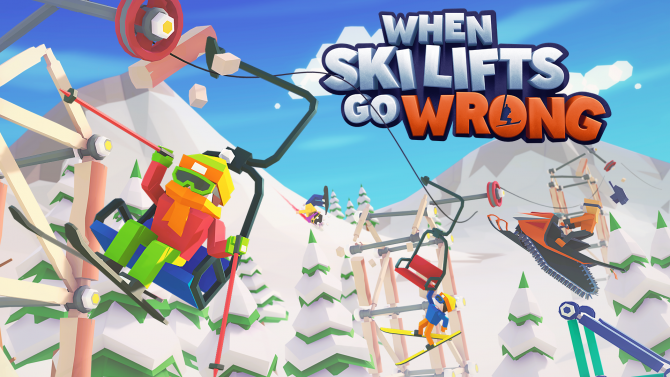 The comedic physics-based construction game When Ski Lifts Go Wrong is now out on Nintendo Switch after a period of early access on Steam. 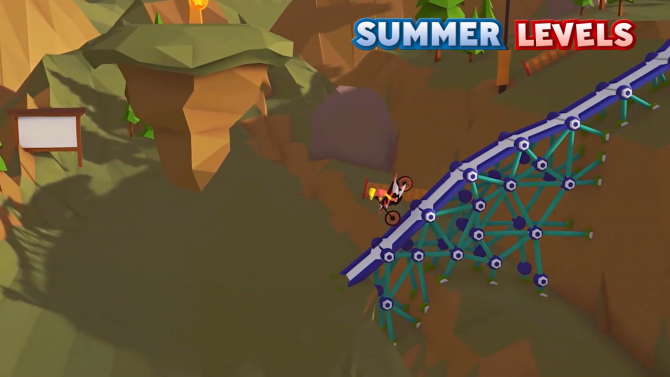 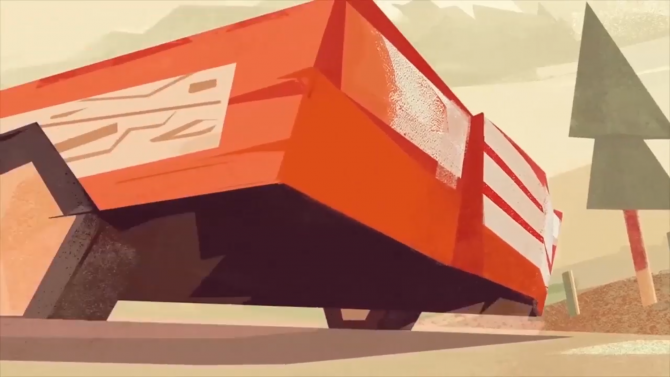 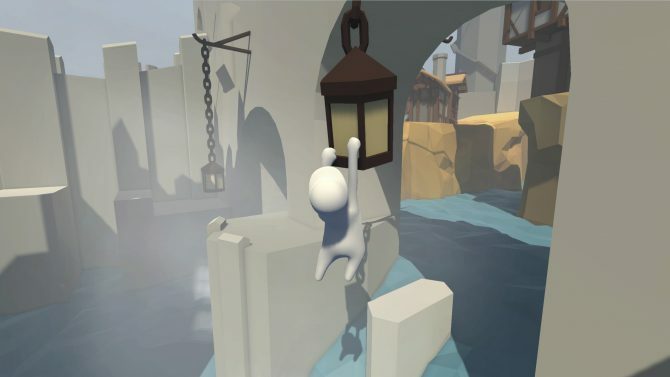 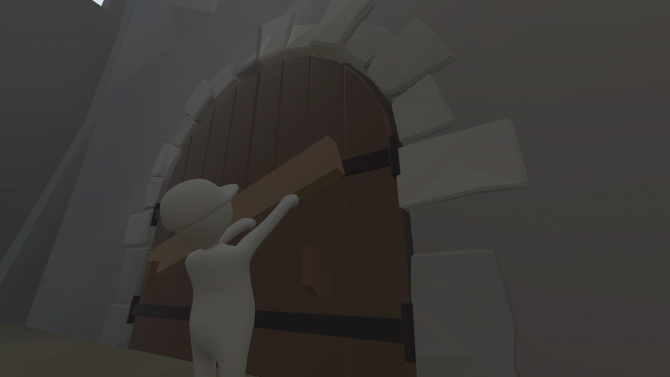 'When Ski Lifts Go Wrong' reveals all-new summer levels in the latest trailer -- showing the versatility in the bridge builder-type game. 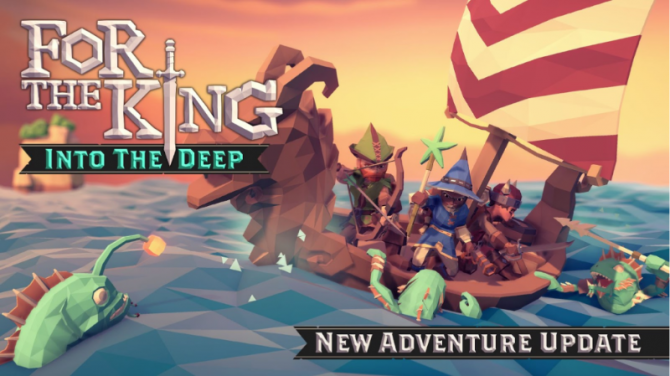 For the King for PC will be receiving free DLC called Into the Deep that adds a naval-focused campaign, a new class, and more. 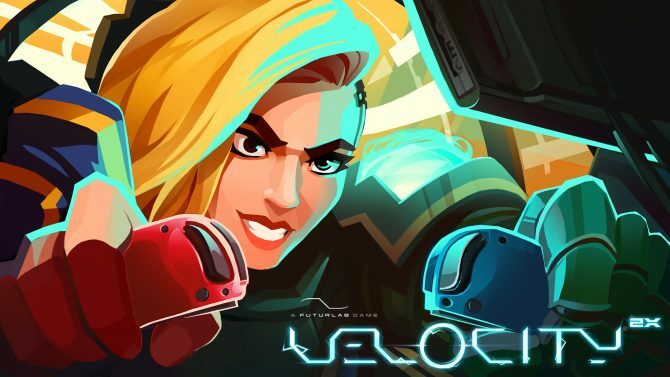 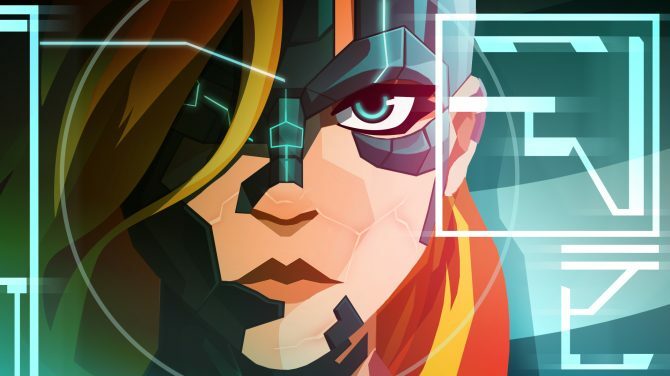 After playing through the game on PlayStation 4 and PlayStation Vita years ago, I can say that the Nintendo Switch is the best place to play Velocity 2X. 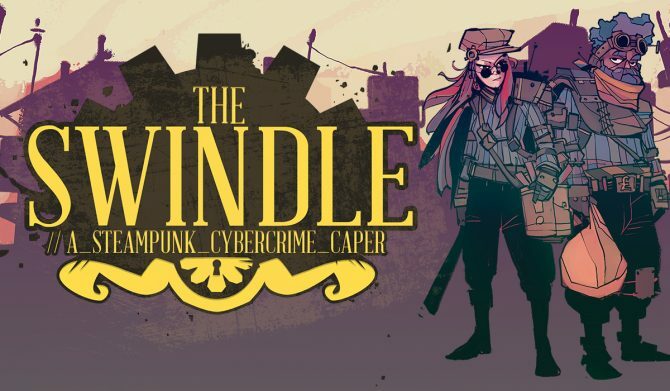 Size Five Games and Curve Digital have partnered to bring The Swindle to Nintendo Switch on October 11. 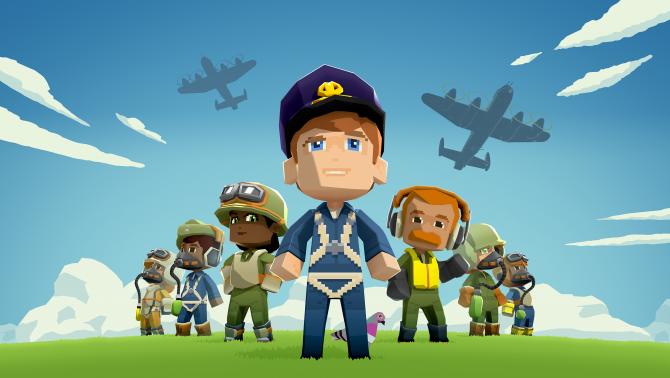 Bomber Crew is a surprising simulator with strategic gameplay in its world of animated dogfighting and World War II bombing missions. 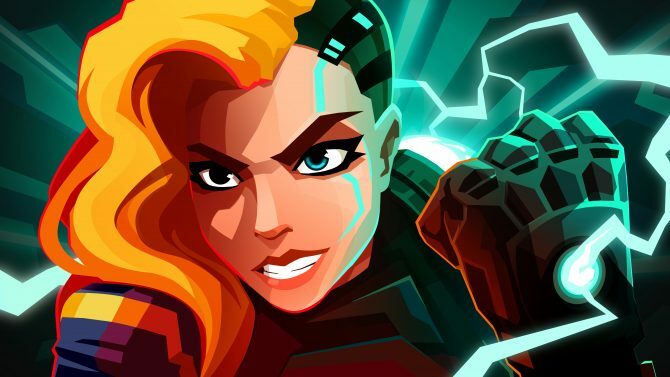 Curve Digital announced that they will be bringing FuturLab's Velocity 2X and Perfectly Paranormal's Manual Samuel to Nintendo Switch in August. 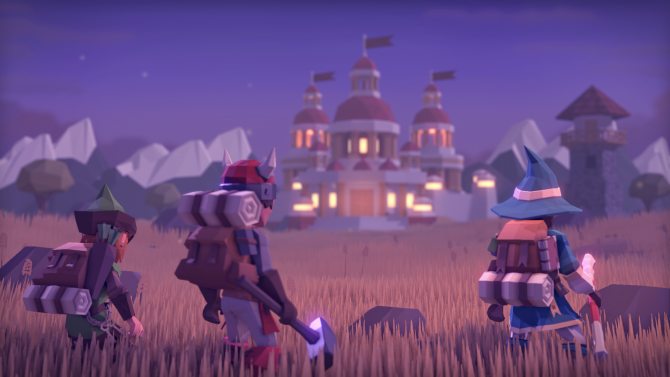 Solar Sail Games and Curve Digital have released a developer diary for Smoke and Sacrifice, which launches on Nintendo Switch and PC later this month. 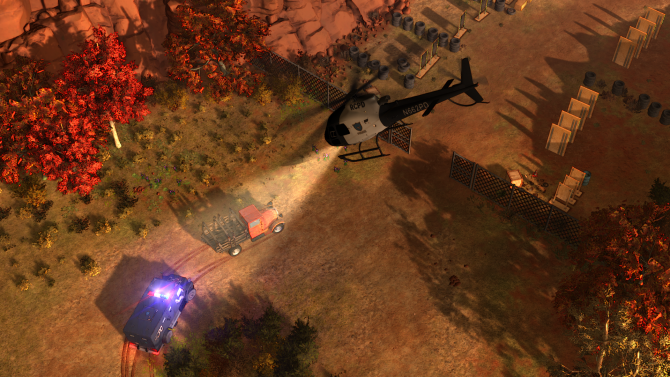 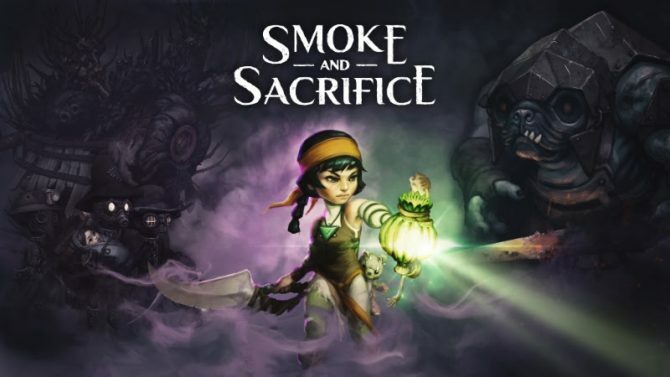 Indie survival title Smoke and Sacrifice gets new trailer and screenshots with the game officially slated to launch first on PC and Switch at the end of May. 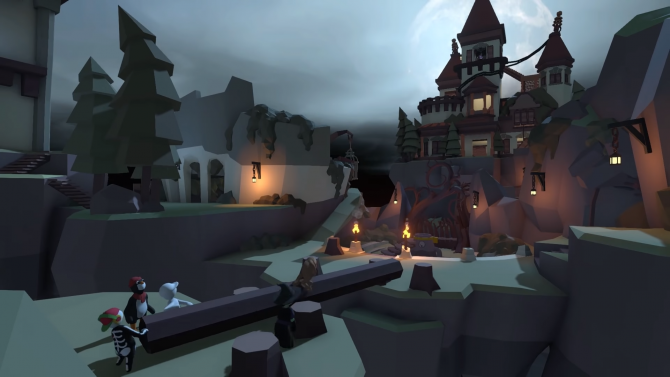 For the King on PC is saved by its fun tabletop RPG inspired mechanics and multiplayer capabilities, which help it stand out in a sea of roguelikes. 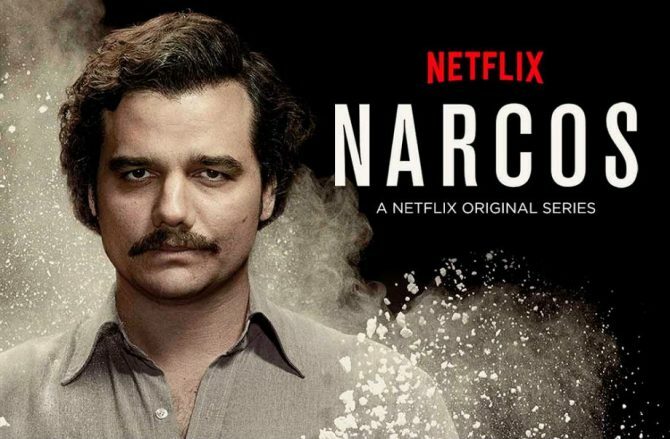 Hit Netflix series Narcos will be getting a video game adaptation developed by Kuju Entertainment on all major consoles in Spring 2019.